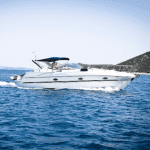 You may ask yourself, why would I need a Bimini Top on my boat or pontoon? Do you ever wish you had some shade while spending hours of fun on your boat/pontoon in the grueling hot sun? Do you or your kids sunburn easily? Would you enjoy a nice relaxing, romantic drive on your boat/pontoon without the sun ruining it? Do you like being the envy of the lake? 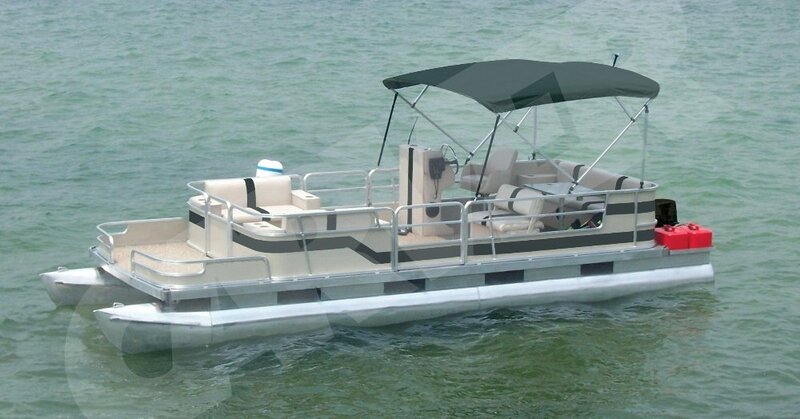 Those are just a few good reasons to look into getting a Bimini Top on your boat/pontoon. It’s great to lay out in the sun and get a nice bronzed tan but often you can overheat and need to cool down. 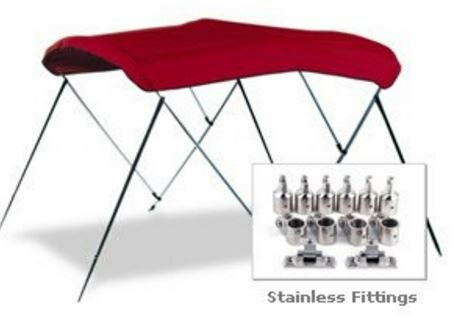 When you have your Bimini Top deployed, it allows you to have a shaded area, giving you a nice, comfortable spot in which to cool down and relax. If you or your kids sunburn easily, then you definitely will love the Bimini Top. You can enjoy hours of family fun on the water without the worry of the sun beating down on you constantly. Or maybe you just want to take a romantic boat/pontoon ride with your partner. There’s nothing better than a peaceful cruise while listening to the sounds of the water and enjoying a glass of wine. You wouldn’t want the heated sun to beat down on you and ruin that, would you? 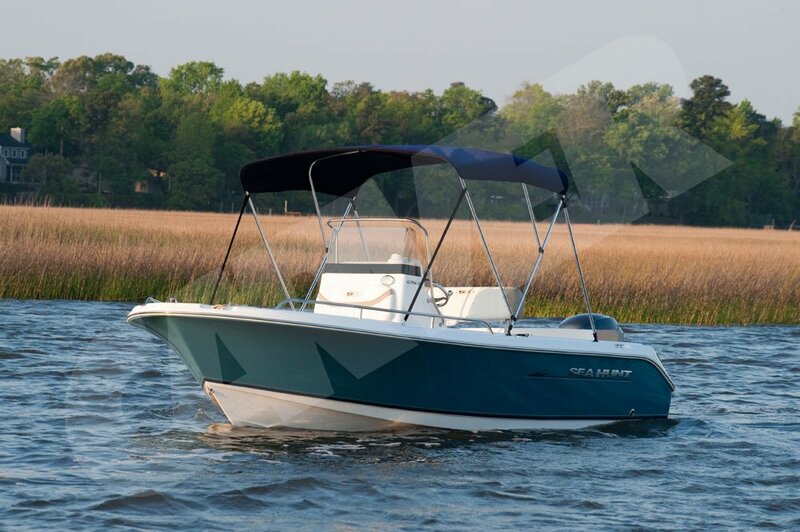 Take a look at our website, boatcoversdirect.com, and start picking out your Bimini Top. We can make you the envy of the lake with our large selection of colors and styles. We also offer a complete stainless steel frame that will stand out above the others. Stop letting the sun ruin your fun! Check out our website BoatCoversDirect.com, or give us a call 1-866-626-8377! Any of our wonderful customer service representatives would be happy to help you select the right Bimini Top for your boat.